A mad doctor kidnaps a 300 year old sheepdog in order to discover the secret of longevity that the dog has and be able to do the same with mankind but instead all he does is create some wild mutations that involve canine instincts. The dog eventually escapes de lab and later bites a man that in time slowly becomes a sheepdog and must try to live a normal life even though he at times is turned into a dog. 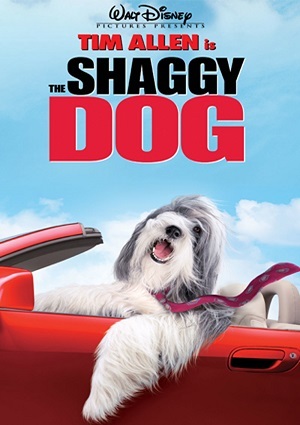 You can enjoy this movie with all your family and spend some quality time together as you watch the Shaggy Dog.